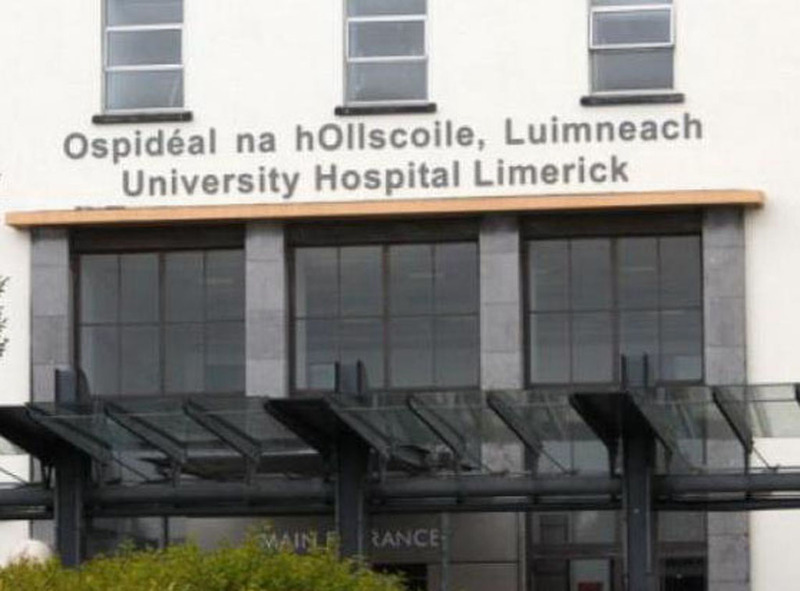 A NURSING union has expressed relief that no patients or staff were injured following a fire at Limerick University Hospital (LUH) on Sunday evening. Up to 14 children had to be evacuated from the paediatric unit of LUH after a fire broke out in the building some time about 6.00 pm. All children were back in the Children’s Ark at 10 pm. The waiting room of the emergency department was also emptied while the fire brigade checked out the scene. 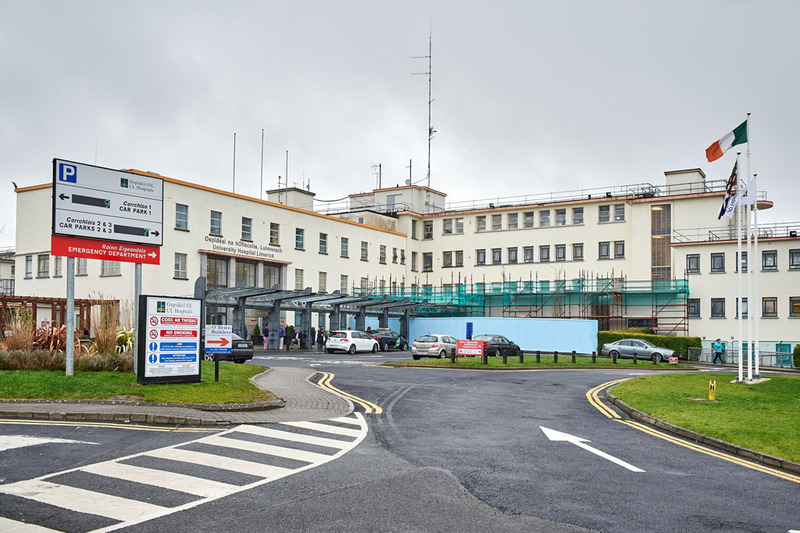 Irish Nurses and Midwifery Organisation, Mid-West representative, Mary Fogarty expressed relief that none injuries were sustained by patients or staff as a result of the fire. 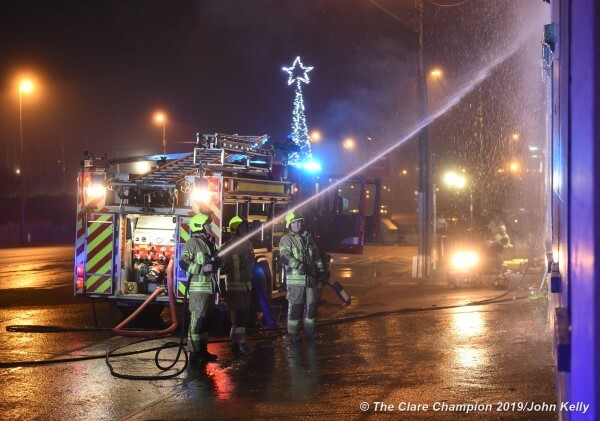 Speaking to the Clare Champion, Ms Fogarty said that none of her members had voiced any concern to date about the cause of the fire. She added that she wasn’t aware what had caused the blaze. 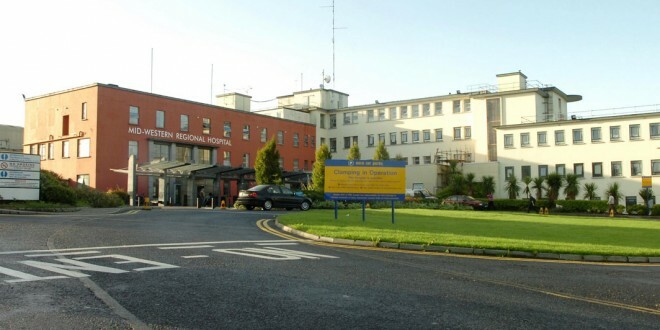 The Health Service Executive (HSE) believes the smoke from the fire entered the main building from a plant room at the back of the Children’s Ark on top of laboratories. 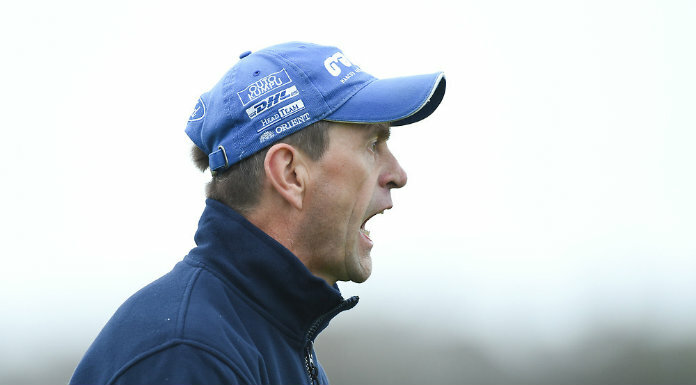 According to a HSE spokesman, there were no injuries, the hospital was fully functioning by 9.30 pm and the main emergency department was back about half an hour earlier. 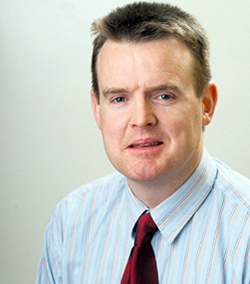 working normally, the HSE spokesman added. A technical team of the plant room is underway to determine exactly how the fire began.